You are cordially invited to please join us and pay glowing tributes to the dear departed. I bring you the sad news of the death of Barkat Alam in the early hours of this morning (Saturday, the 10th of October). Barkat had been seriously ill for some months now and the end was not unexpected. I was with him last night, but he was unconscious and the doctor told me that he would probably go during the night. 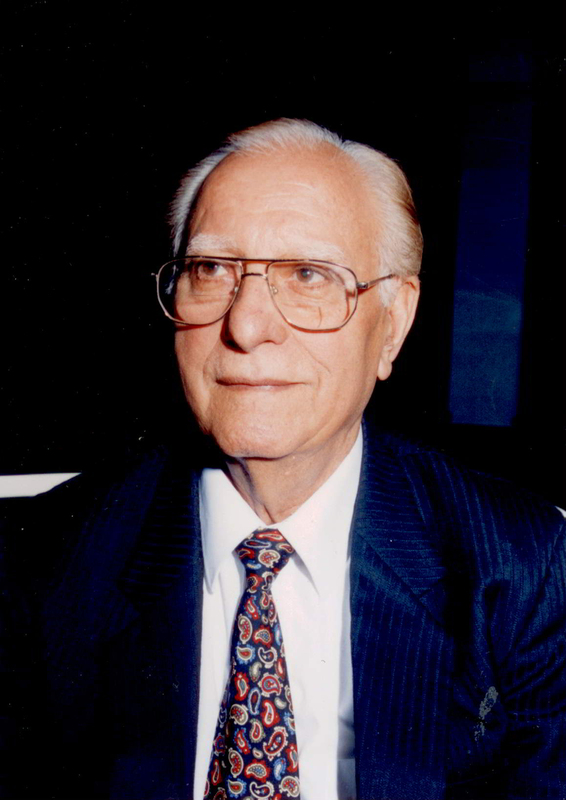 Najma, his wife, and daughter Sabaa were with him when he passed away peacefully. 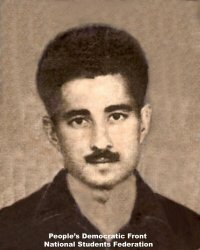 Barkat joined the Karachi student movement of the early 50s (and the Party), along with Mohammad Shafi and Saghir Ahmad, while still at school. All three of them played an active role in the movement. Many friends from that time will remember him with affection, a quiet, unassuming, serious-minded young man.